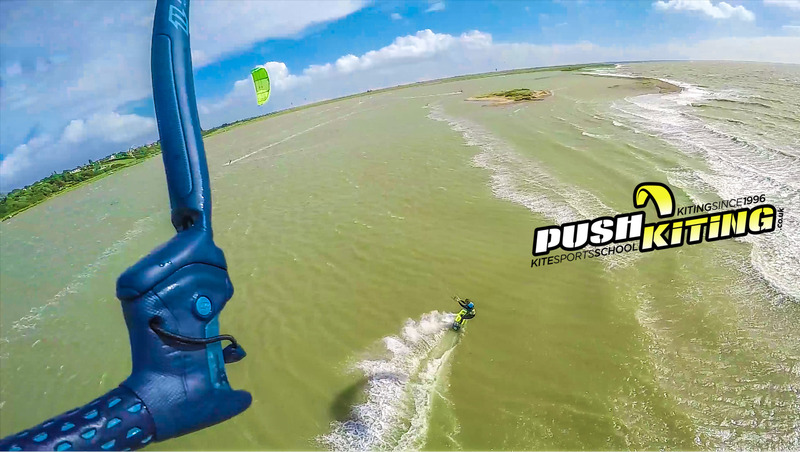 Home/Kite Sports Videos/We love Hydrofoil kiteboarding 2019! 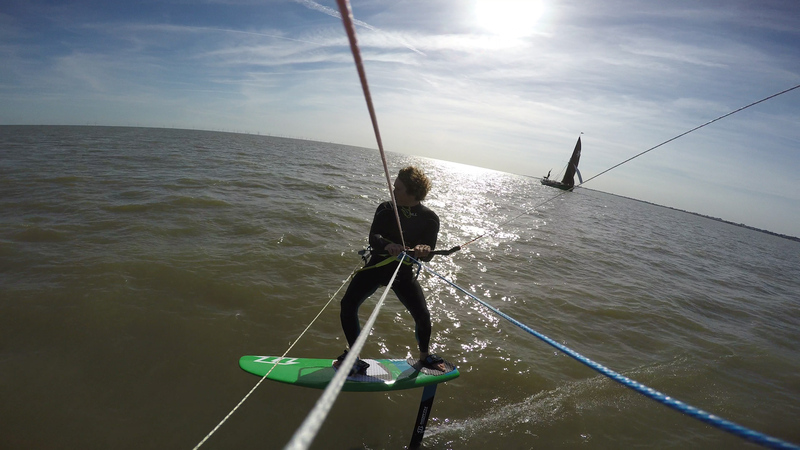 So we started foiling a while back and got the foil out on light wind days occasionally but last year we really put the effort in and used the foil every week, and many times most weeks. Instructor Dan and myself were already proficient with foiling but soon we were extremely compitent and as the season progressed we’ve started building out repertoire quickly with all sorts of tacks, jibes, toe side, standing man, 360’s and aerial tricks including front and back rolls, multiple air rotations with grabs and foot outs. 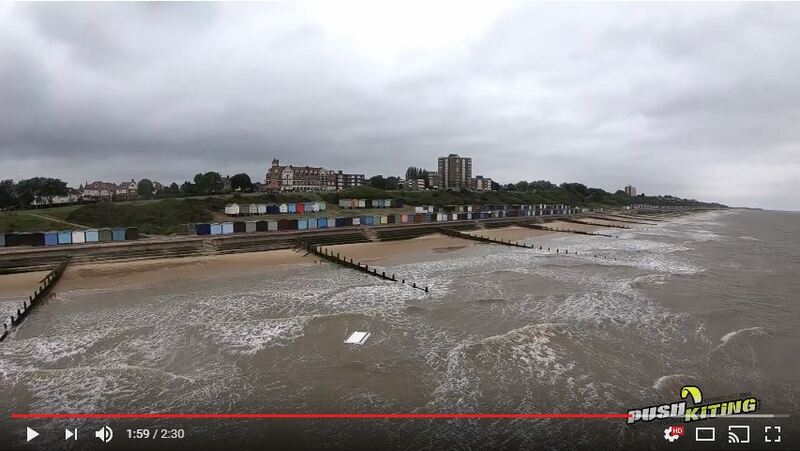 The most incredible part for us is that even on days with barely any wind we can launch our 15 or 17m kites and be absolutely flying on our foil boards, the best part is the water is calm and the sun is usually out on these days which means we have a lot of great days foiling! 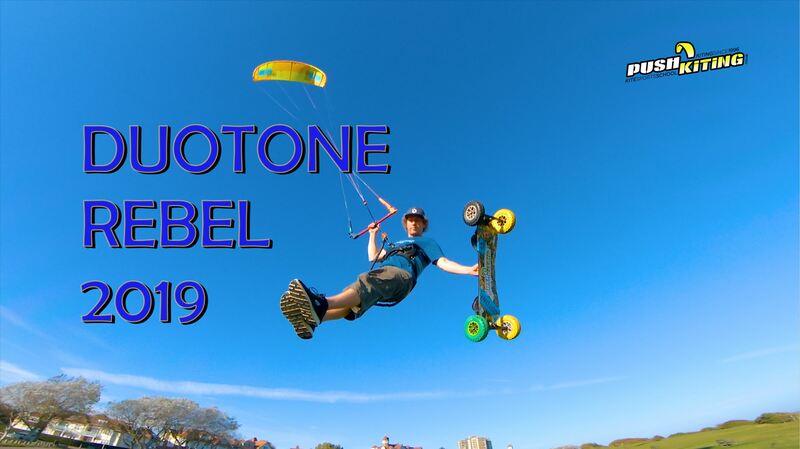 Check our our new Hydrofoil kiteboarding video below and if you fancy a go, get in touch for some lessons with myself and Dan! 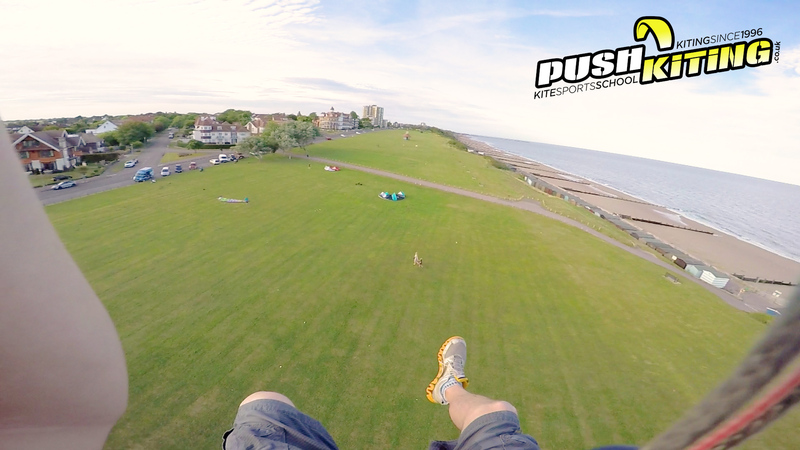 Cheers, Dave – Senior instructor!